Ultimate UGA/Downtown Athens location!! Come and enjoy the convenience and low maintenance living in one of the areas exclusive condo complex's of Appleby Mews. Walking distance to Mama's Boy and other well known local establishments, this ideal in-town, location offers comfortable living while being close to work, campus, downtown and Loop 10. In addition to the superb location, Appleby Mews offers a small exclusive neighborhood all while featuring amenities to include; a swimming pool, club house, green-space, sidewalks and Garbage pick-up all in an excellent community. A rare opportunity, Unit 157 presents not only ground level but also a coveted end unit as well. Hosting a flowing living floor plan, the large open spaces make entertaining a breeze. Once inside, you are greeted by the welcoming foyer that boasts a window overlooking the kitchen and laundry closet. The spacious living room/ dining room combination flows into the galley kitchen. Larger than some, in the neighborhood, this kitchen boasts extra counter space and ample cabinetry. The living room is lit up with natural light from the sliding glass doors accessing the private rear patio. Another unique feature this home has to offer is the dual bedroom suites complete with their very own private, ensuite bath. At this stellar price, this property is Ideal for an investment, rental, student housing, game day housing or just someone looking for low maintenance and convenient in-town living...Do not let 290 Abbleby Drive U 157 pass you by! Appleby Mews is a subdivision within the city of Athens, Georgia. There are currently 0 Homes for Sale within Appleby Mews, with asking prices ranging from $0 to $0. The average list price per square foot of the available inventory in Appleby Mews is $0, which is the Athens average of $227. The Average Sales price of all sold real estate in this subdivision for the past year is $76,383. Recent comparable homes have been selling for 92.94% of their asking price. Waterfront homes represent of the available Appleby Mews inventory. The population of Athens, according to the 2010 Census, is 115,452. The total number of households in the zip code of Appleby Mews is 15,949, with an average household size for of 2.27 people. The total number of renter households within the zip code of 30605 is 10,099, which means that 36.68% of households in this zipcode are owner occupant households. 290 APPLEBY DRIVE #157, Athens GA 30605 is a Condo, with 2 bedrooms which is recently sold, it has 1,168 sqft, 0-Condo/Townhouse sized lot, and None parking. 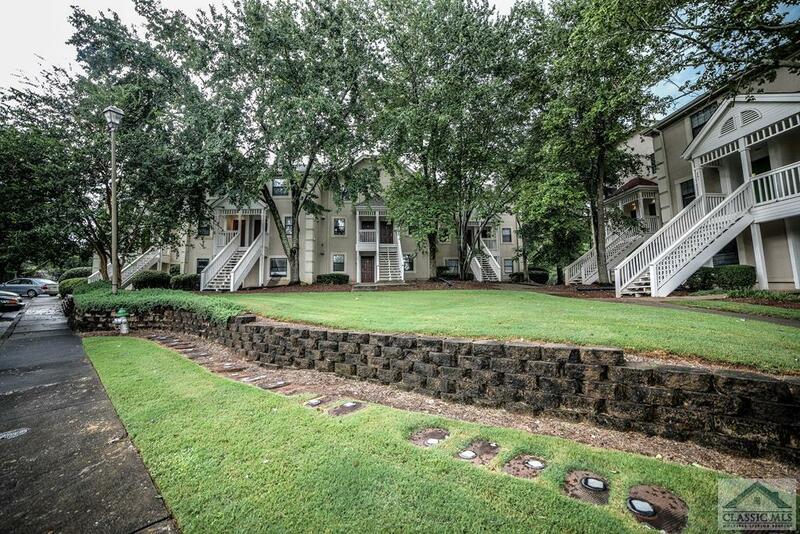 A comparable Condo, has 2 bedrooms and 2 baths, it was built in and is located at 290 Appleby Dr #260 Athens GA 30605 and for sale by its owner at $ 96,000. This home is located in the city of Athens , in zip code 30605, this Clarke County Condo, it is in the Appleby Mews Subdivision, and Appleby Mews are nearby neighborhoods.